Welcome to the Gloriosa Emmaus Community website. To find out more about the Gloriosa community and the Emmaus movement, click on the About Us page. 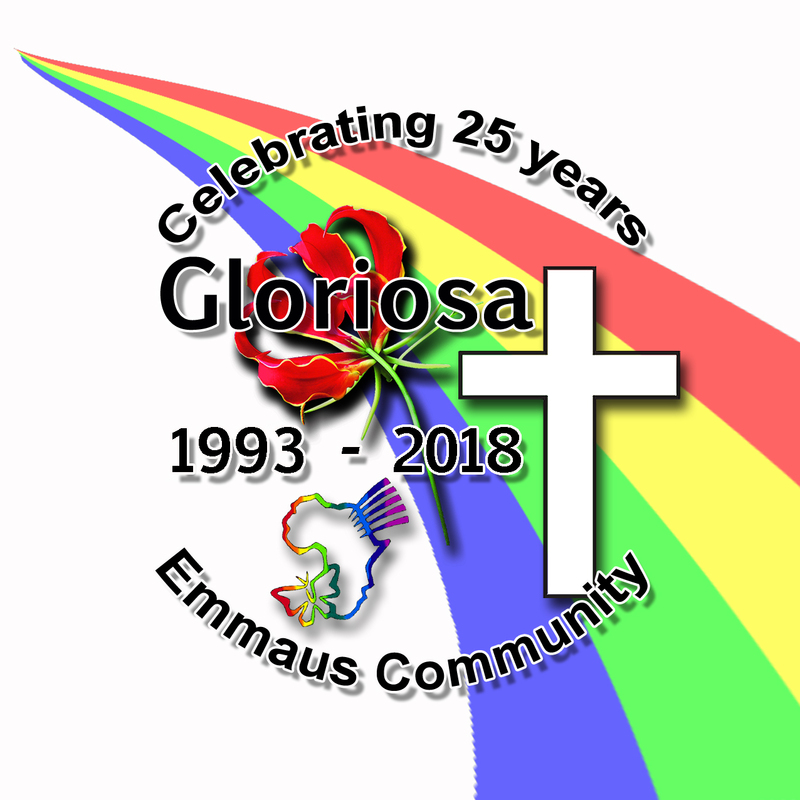 If you have already attended an Emmaus Walk or Chrysalis Flight or Face to Face we encourage you to become actively involved in the Gloriosa Community. All the necessary documents that you need – including Volunteer and Sponsor Forms can be found under Forms. 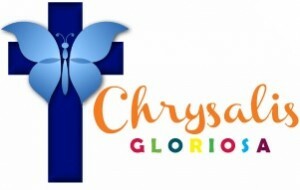 To stay connected and up to date with us, join the Gloriosa Facebook group and also link in on Twitter – @GloriosaEmmaus! 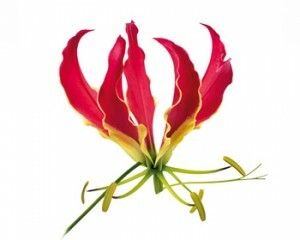 If you’re not receiving our regular newsletters, please alert us by sending an email to Gloriosa Newsletter. Don’t hesitate to contact any of the Gloriosa Board Members if you’d like to become more involved in the various aspects of this wonderful ministry!